Claims – Specially formulated with Active Z complex,this 2 in 1 ,formula fights the itching and flaking associated with dandruff while it helps prevent re occurrence. Cleanses and moisturizes hair and scalp.Leaves hair looking soft,silk and healthy-looking. To Use-Wet hair and apply evenly to scalp.Lather and leave on for several minutes,then rinse.Repeat if necessary .For best results use at at least two times a week or as directed by a physician. 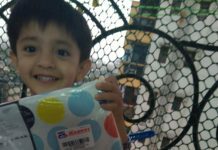 Warning-Keep out of reach of children.For external use only.Avoid contact with eyes,if product contacts eyes,rinse thoroughly with water.If irritation develops and persists,discontinue use and consult a physician. 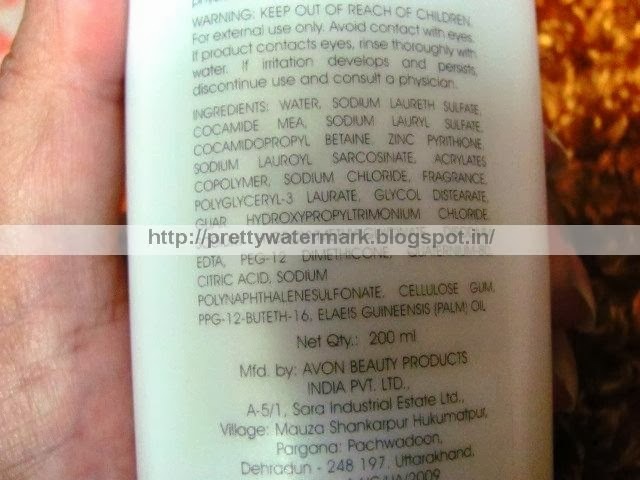 Ingredients-Water,sodium laureth sulfate,cocamide mea,sodium lauryl sulfate,cocamidopropyl beaine ,zinc pyrithione sodium lauroyl sarcosinate acrylates copolymer sodium chloride fragrance,polygceryl-3 laurate ,glycol distearate,guar hydroxypropyltrimonium chloride,sodium hydroxymethylglycinae disodium edta ,peg-12 dimethicone,quaternium-80,citric acid,sodium polynaphalenesulonate ,cellulose gum,ppg-12,buteth-16,elaeis guineensis(palm) oil. 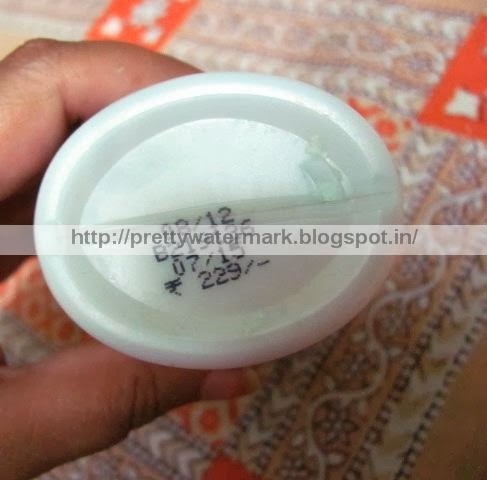 Packing – Comes in a white plastic bottle with blue flip flap cap.The bottle is not attractive to look at . 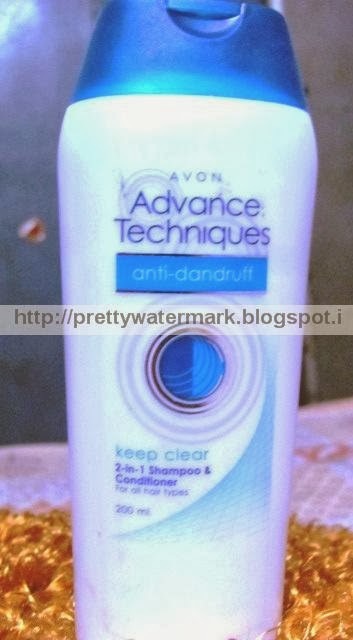 Though i don’t have dandruff but my hair are naturally oily,so to avoid excess oil and dandruff from coming i tried my hands on Avon Advance Techniques Shampoo and to my surprise it did not disappoint me ,it leaves my scalp clean .This shampoo soothes my scalp and also leaves my skin and hair feeling moisturized. 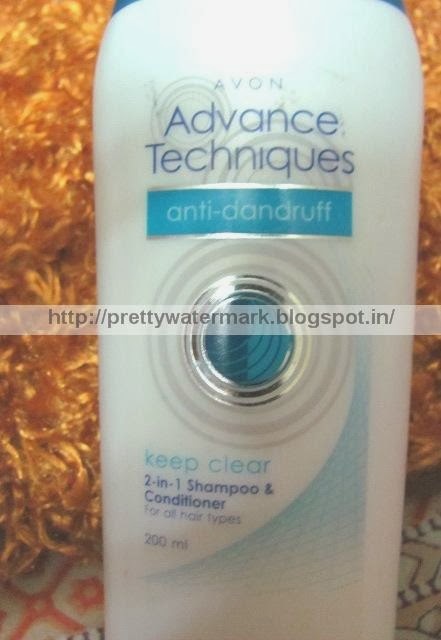 It has a pleasant smell not like other anti dandruff shampoos.The texture of the shampoo is thick and easy to use.Best part about Advance Techniques is it has conditioner in it and one does not have to apply conditioner after applying shampoo.Leaves hair looking soft,silk and healthy-looking. Little hard if used daily. Hope so it suits you too. strange but i hvnt tried any Avon shampoo. Thanks Gowthami..Do try and share your feedback.